For 5€ you'll be nominated as a donor and thanked on the official web site of the project. For 25€ you'll be among the few with a special spot on the official App. For 35€ you'll get a nice bag showing your support to the project as well as the acknowledgment on the website. For 50€ you'll have your name as well as your picture among the fews of the best supporters in a special section of the App, plus a project bag. For 80€ you'll have the best of the best acknowledgment package plus a cool t-shirt to show your support to the project. For 250€ you'll have the best of the best acknowledgment, a cool t-shirt and a wonderful eBe messenger bag you'll can use in your travels around the world. 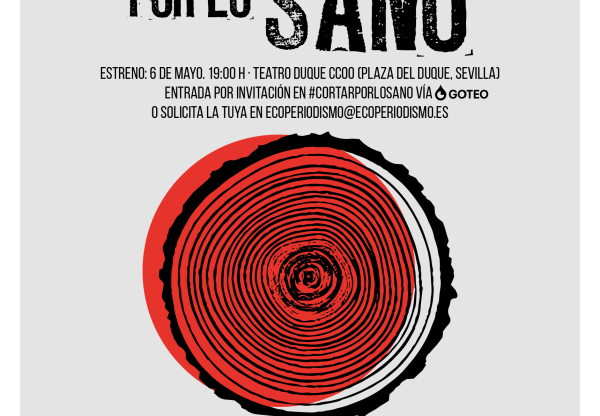 For 500€ be among the first to experience how it will be to walk around a city and have the city speaks to you. Join us in a test experience based on our own city, Livorno, and have a full day of exploring, hunting around our home. You'll be accompanied all day by us, and we'll help you and explain in detail how the project works. At the end you'll go back with a cool t-shirt and a messenger bag also! You're a local tourism office or a local administration and want to be a supporter of the project? With 1000€ you can have your logo as well the acknowledgment in the website and the app. Make your city among the first to be supported by the App. Have access to our backend to insert all the relevant information about your city. You're local tourism office or a local administration and want to be supported inside the App from day one? For 2000€ you'll have access to the platform to add your city datas to Europeana Beacon. You can enter as many points of interest as you want, create games based on your city. For 8000€ you'll have access to the platform to add your city datas to Europeana Beacon. You can enter as many points of interest as you want, create games based on your city. You'll receive 20 beacons to deploy in your city, and the remote support to install and configure them. When you add the beacon technology to the platform you can also access the analytics and insight statistics collected by mobile devices. 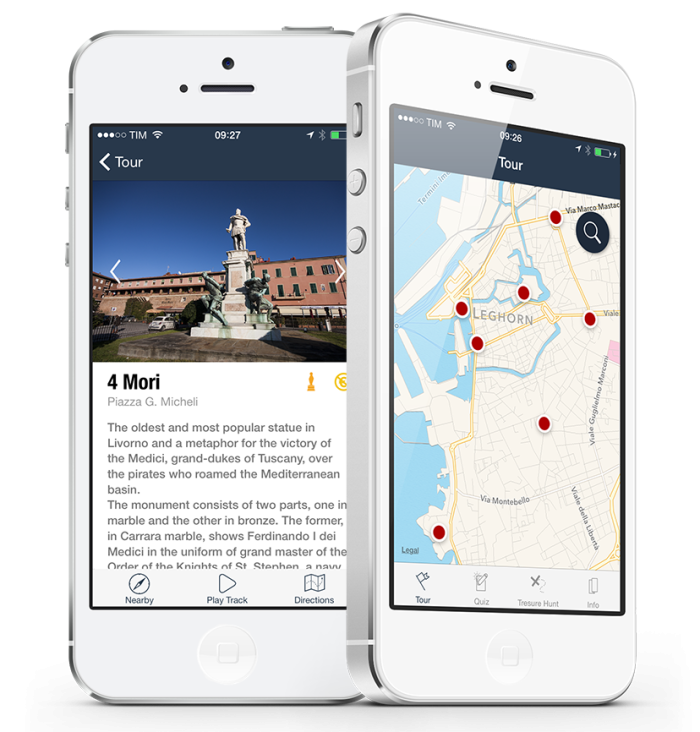 An App that combines the power of iBeacon technology with the immense database of Europeana, to allow people discover the cities in a new and immersive way. Development of the backend services that will allow to enter informations regarding a poi (Point of Interest), association with beacons. Export the enriched information about an europeana entry from our platform to the europeana open data db. 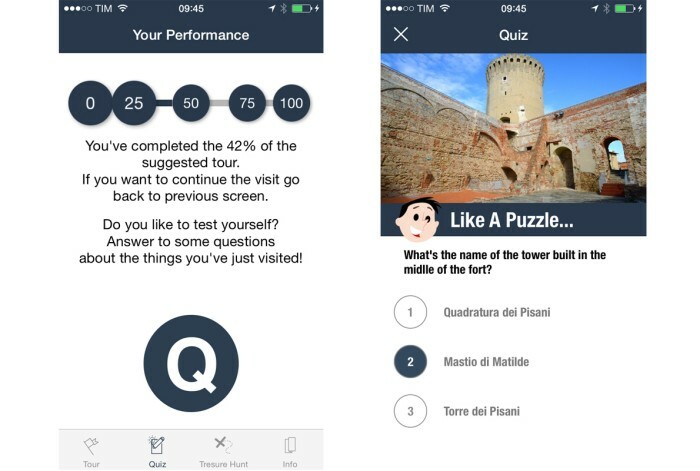 Development of a backend application that allows to create quizzes from the POI inserted into the App. The backend users will be able to create as many quizzes as they want, tailoring them by age, educational purpose or simply fun. Development of the necessary functionalities in both iOS and Android Apps to support it. Development of a backend application that allows to create scavenger hunts based on the POI inserted. 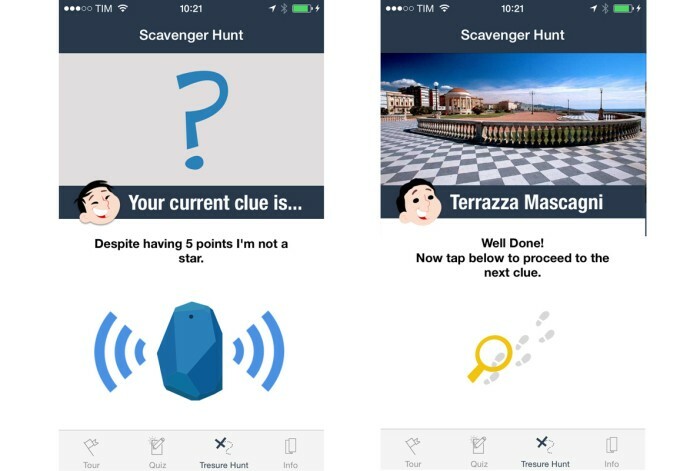 The backend users will be able to create scavenger hunts, defying clues and associate them with poi and beacons. Each quest can be tailored by age, educational purpose and so on. Development of the necessary functionalities in both iOS and Android Apps to support it. Backend section that allows museum curators or local authorities to drill into analytics data recorded by the mobile apps, such, for example, as number of total visitors for each POI (detected with the beacon technology), average time spent in front of a specific POI, and so on. Development of the necessary functionalities in both iOS and Android Apps to support it. Backend application that allows to create specific walking tours around a particular city or museum. The tour will specify each beacon that takes part on the tour, and the necessary steps to go there. Every tour created can be tailored to specific age, educational purpose and so on. Development of the necessary functionalities in both iOS and Android Apps to support it. Merchandising, possible events organizations, delivery costs..
Europeana Beacon combine the power of the Europeana.eu Open Data with the latest cutting edge technology of iBeacons. Users can walk around the city and have the phone alert them when something worthwhile is nearby, allowing people to discover new places in a new way. 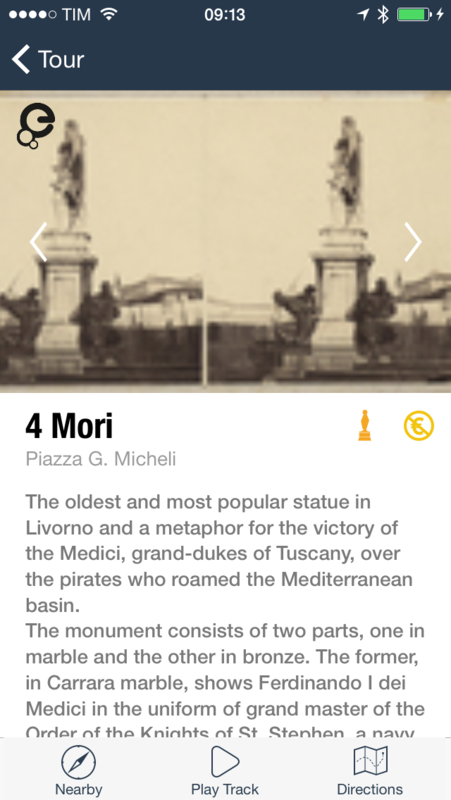 Users can read or listen comprehensive guides about each landmark they discover, while watching pictures and videos. Engage other people in a scavenger hunt looking for the next clue, or follow the custom paths curators have tailored for them. As a curator you can have all kind of statistics about how and often each landmark is visited. Walk close to a Beacon and let the App attract your attention to the landmark, opera or monument. Discover story and mementos of the monument your facing. Engage in a post tour quiz about the things you've actually visited. Embark in a scavenger hunt around the city solving riddles and puzzles. 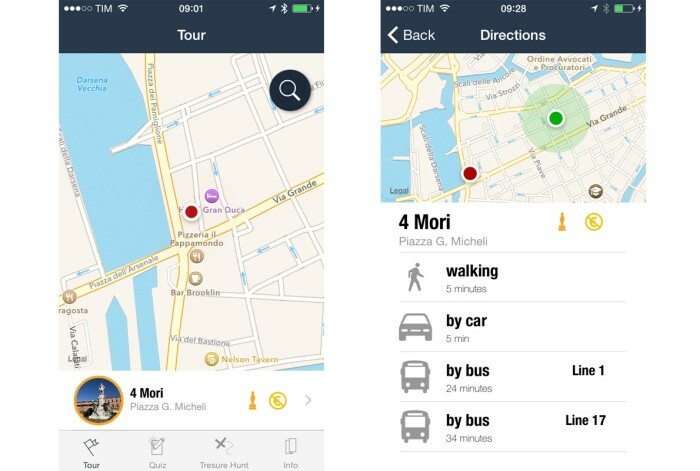 iBeacon is an exciting technology enabling new location awareness possibilities for apps. Leveraging Bluetooth Low Energy (BLE), a device with iBeacon technology can be used to establish a region around an object. This allows the App to determine when it has entered or left the region, along with an estimation of proximity to a beacon. Discover story and mementos of the monument your facing with images, videos and audio from Europeana vast database. Engage in a post tour quiz about the things you've actually visited. Embark in a scavenger hunt around the city solving riddles and puzzles. Solve riddles and puzzles with clues that lead to monuments around the city. Challenge your friends to scavenger hunts across the place! Test your knowledge with quizzes about what you've actually visited. The same old city in a complete new way! Display informations about the whereabout or the place. Informations can be provided by museums, local tourist bureau, exhibition spaces, etc. Enrich the visit with curious facts or trivia. For the first time museum curators and local tourist bureau can have real time insights about what people visits and see. Using iBeacons data the App can track what’s been seen and what's not attracting attention at all. As active tourists ourselves we'd like to visit a new place and discover all the hidden treasures, maybe ones that even locals are not aware about. What's better than the smartphone we always have with ourselves, that discretely warn us about something we could have missed, or the secret hallway just around the corner? Why stop there? We think we could have more fun if we could engage in some social games around the city, playing an online scavenger hunt against other people like us, or help children learn historical facts while having fun! Have the ability to build the complete platform and possibly find some local authorities that will be an active part of the project, by being available from day one. 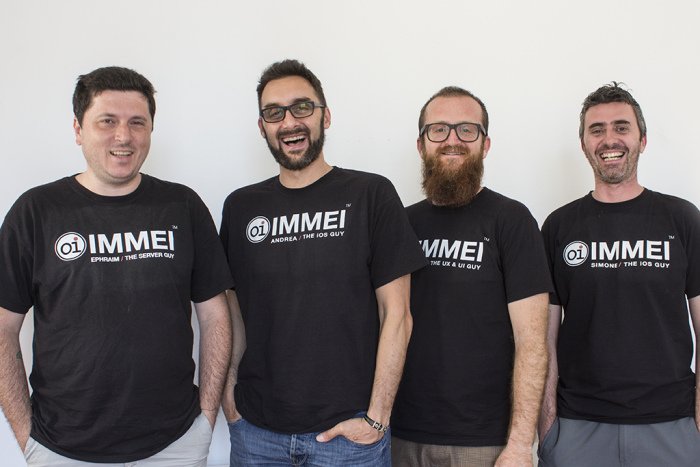 Oimmei is an Agency built upon cross-circular deep knowledge and long timed experience of several disciplines, and continuosely focused on the most recent technologies. Our specialization is based both on Mobile Apps and Web Application Architecture Design and Development. Our business model never changes, whether the next project will be based in our country or abroad. It will be built on quality oriented ideas and innovation. We are firmly convinced that a smart and coherent use of digital technology can release innovation and improvement in everyone’s life. The entire app design progress and the actual sketches used for the production of the App. Digital download of all the material created for the App. A diary following the production of the App, from the early days to the publication day. It will contain sketches, and bits of code, as well as discussion about the decisions taken in order to deliver a full product to the market. GNU free documentation license, which can be copied, redistributed, modified and even sold, as long as the original terms of this same license are maintained. Our backend will be able to integrate the data already available in the vast Open Data database of Europeana. This will help the platform to have more comprehensive data about each item showcased inside the App. The mobile Apps will be free for everyone. With the App you can access all the data and all the games stored on the servers, and as you'll travel around the world you can discover new places in cities that will be supported.